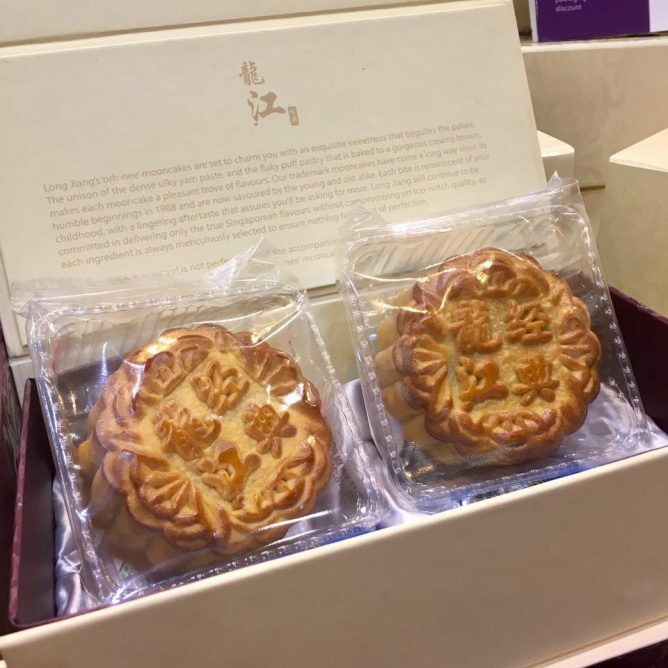 Home > Dining and Gourmet > Mooncakes > Takashimaya: Mid-Autumn Festive Celebrations With Over 50 Brands of Mooncakes To Choose From! 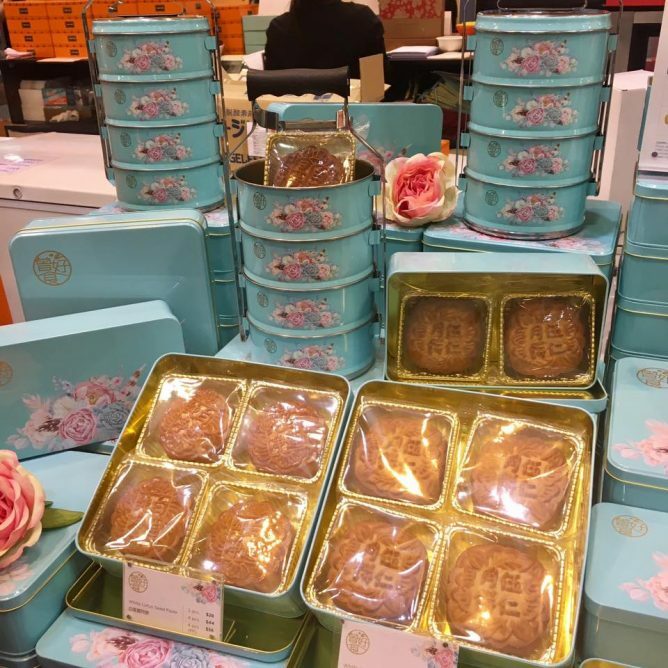 Till 4 Oct 2017 Takashimaya: Mid-Autumn Festive Celebrations With Over 50 Brands of Mooncakes To Choose From! 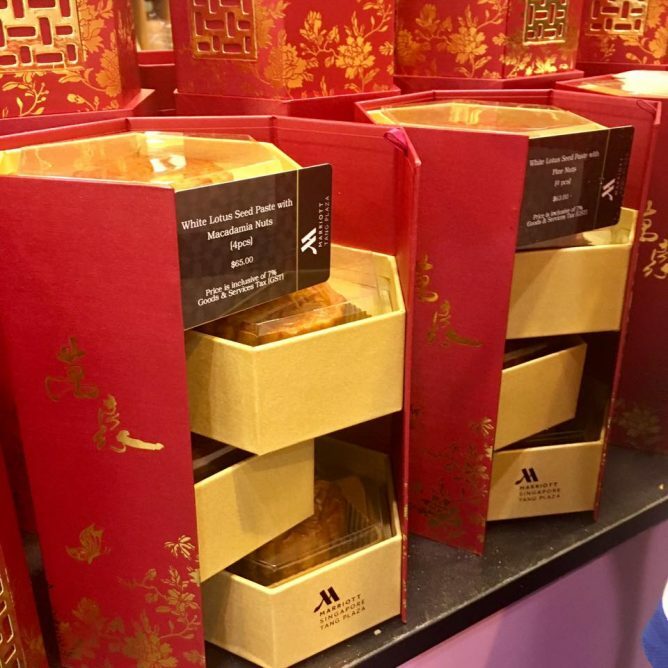 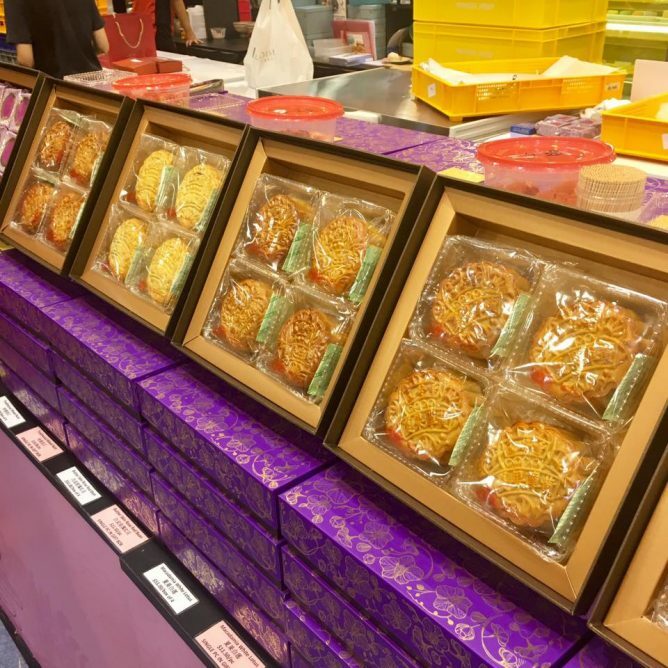 It's that time of the year for indulging in mooncake goodness again! 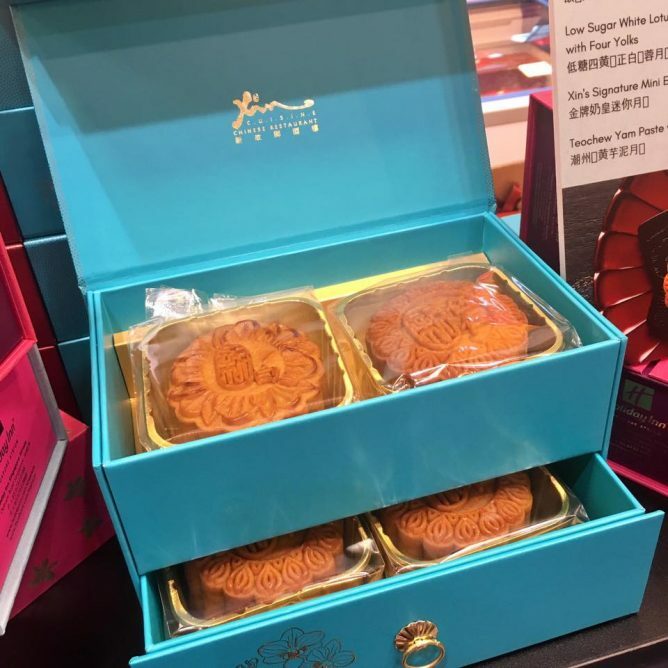 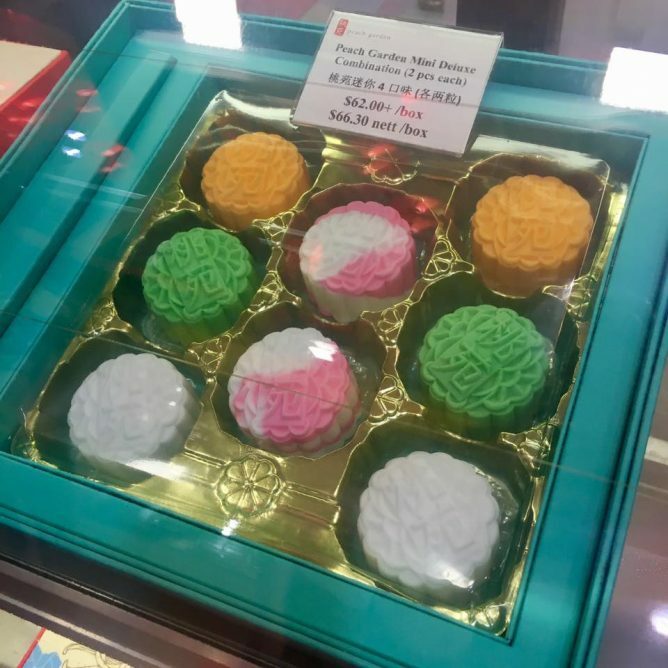 A mooncake galore awaits you at Takashimaya! 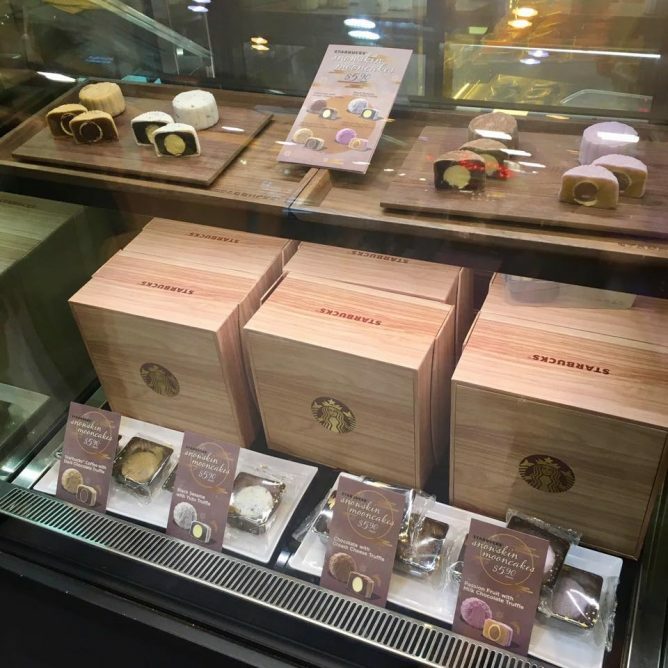 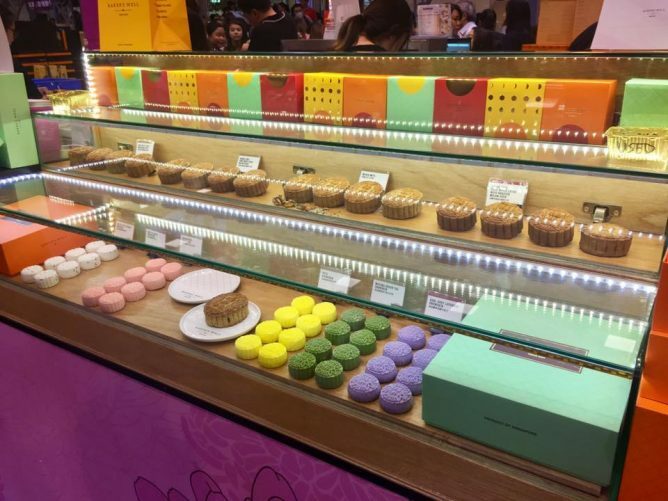 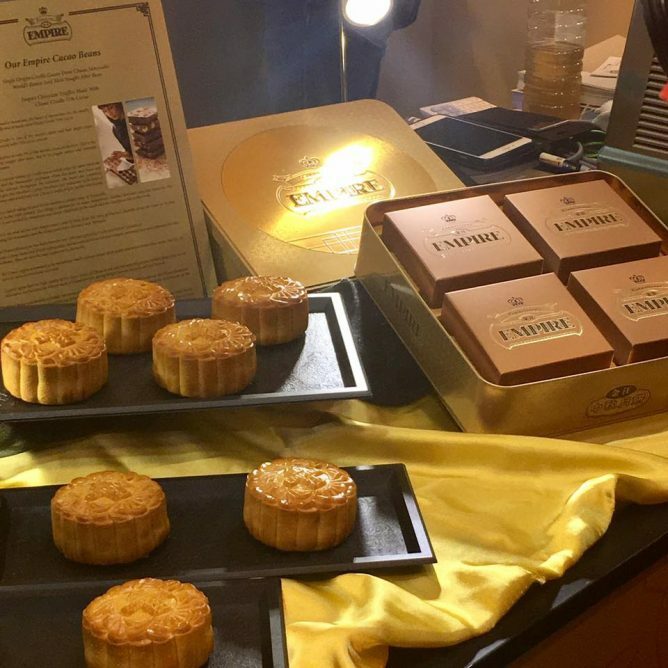 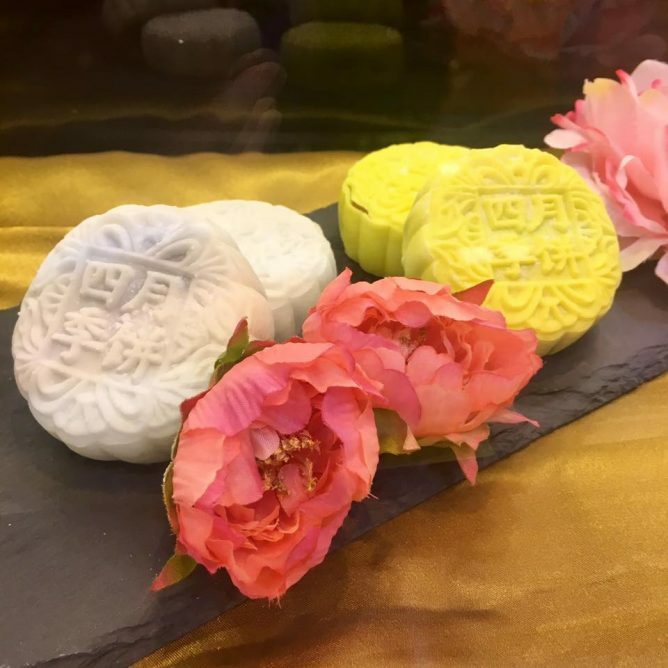 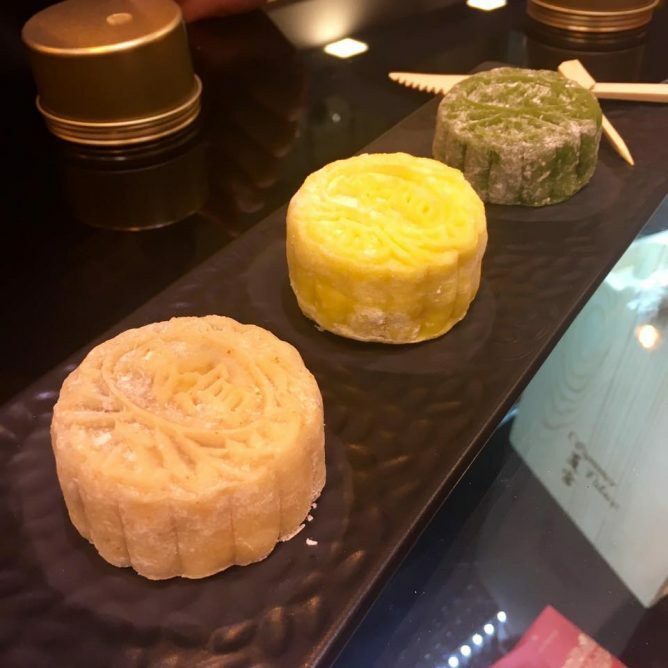 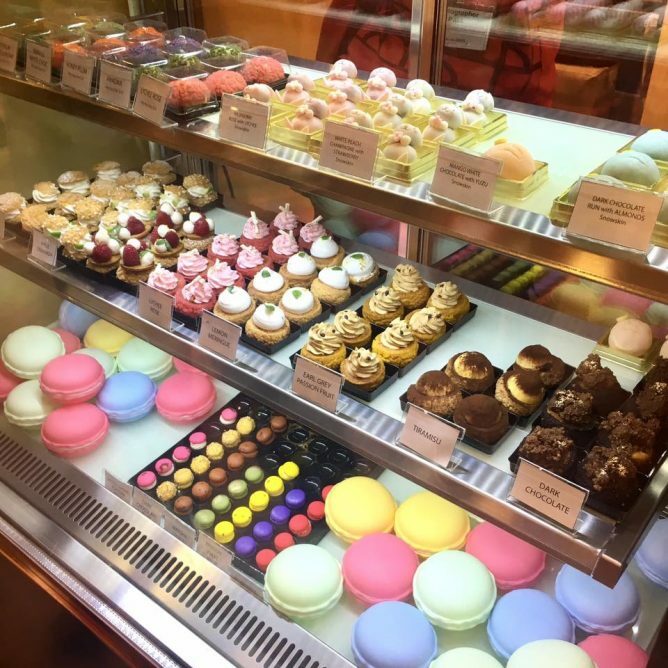 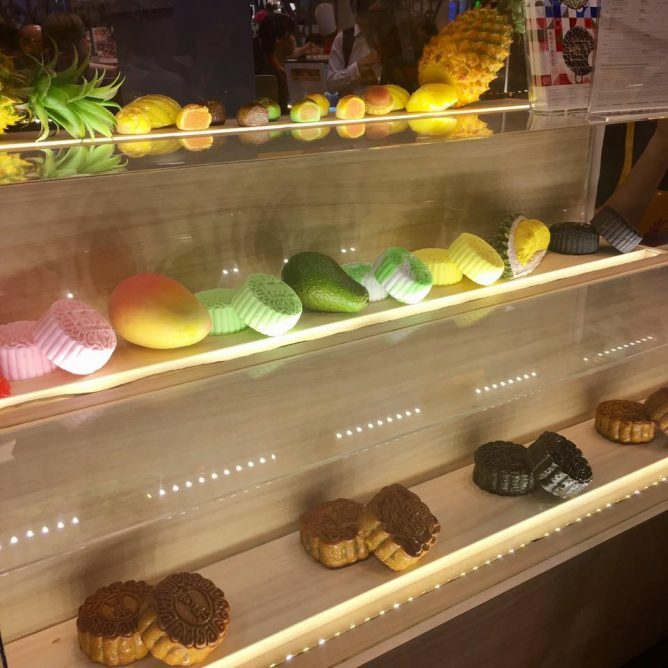 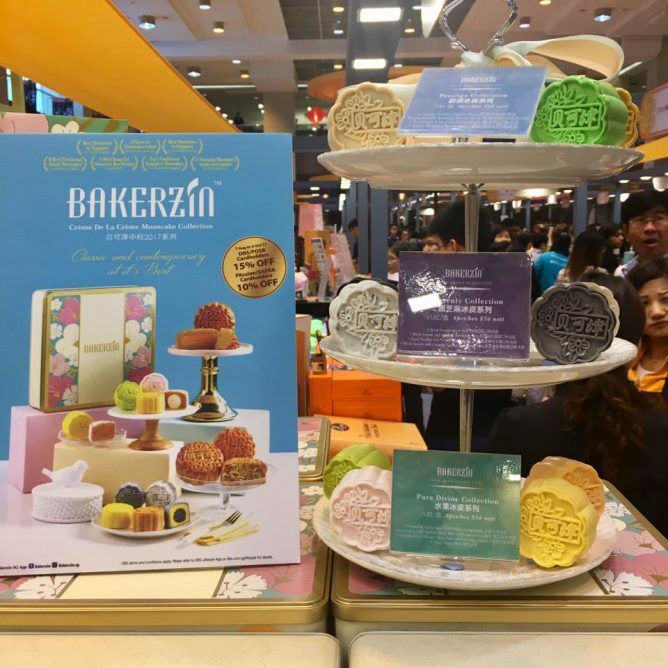 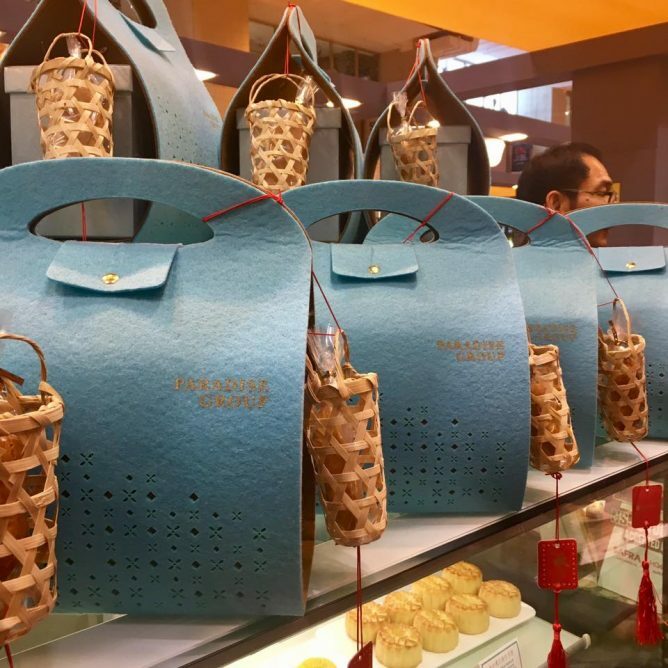 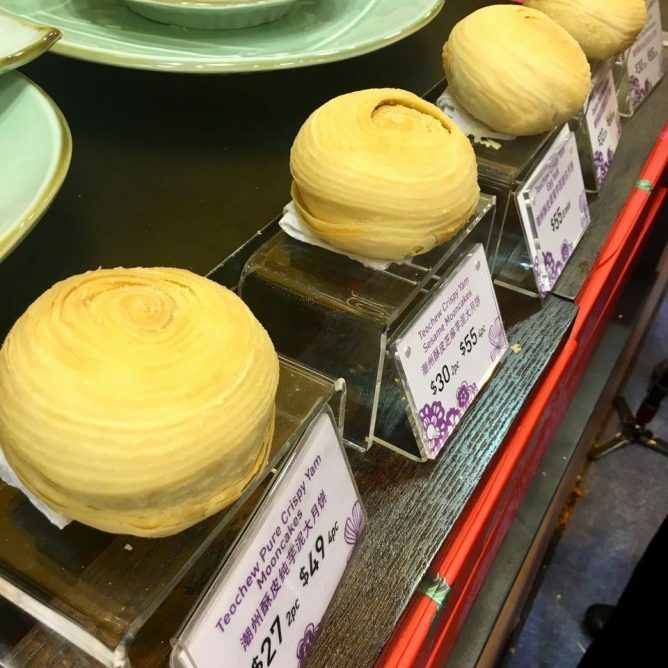 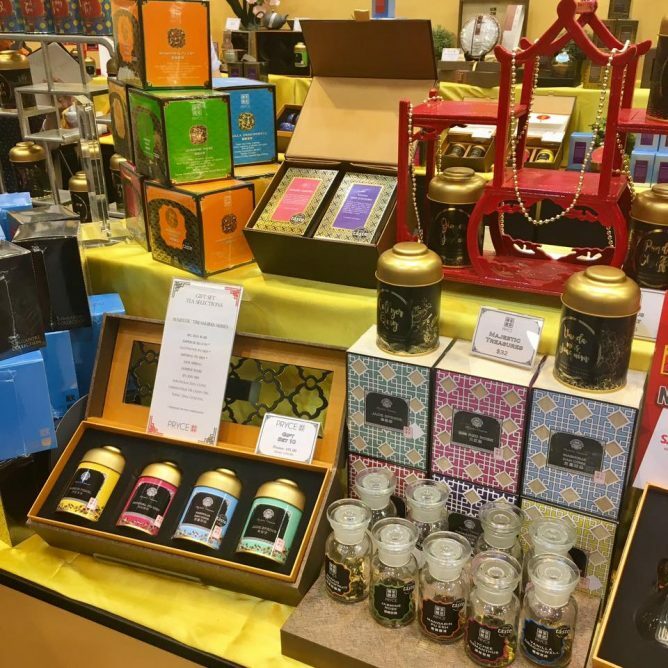 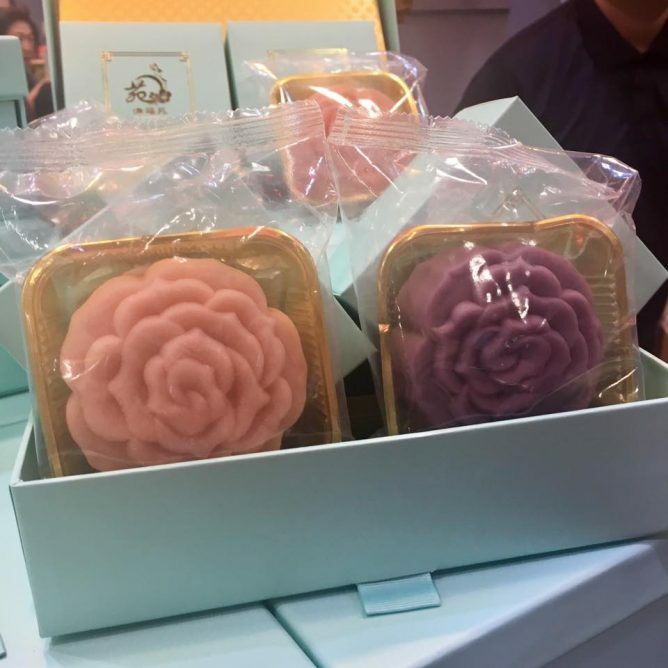 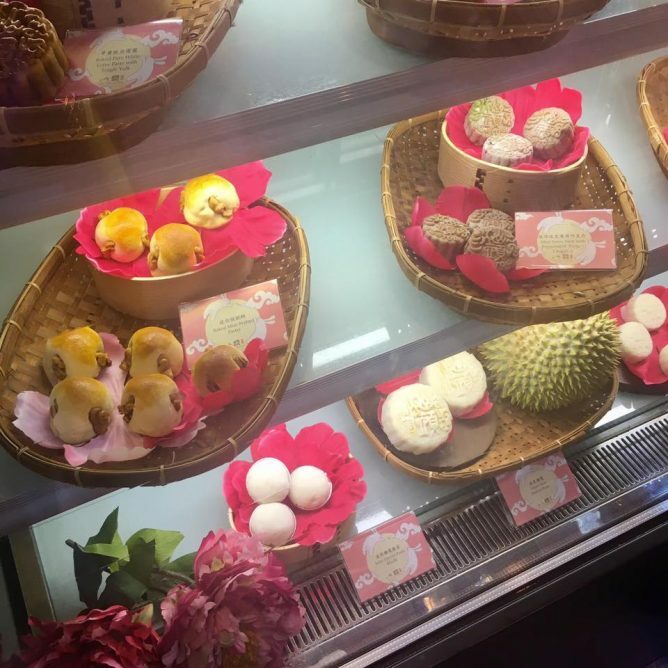 Featuring Singapore’s widest range of mooncakes with over 50 local and international mooncake brands from hotels, restaurants, bakeries and cafes, Takashimaya Mid-Autumn Festive Celebrations will leave you spoiled for choice. 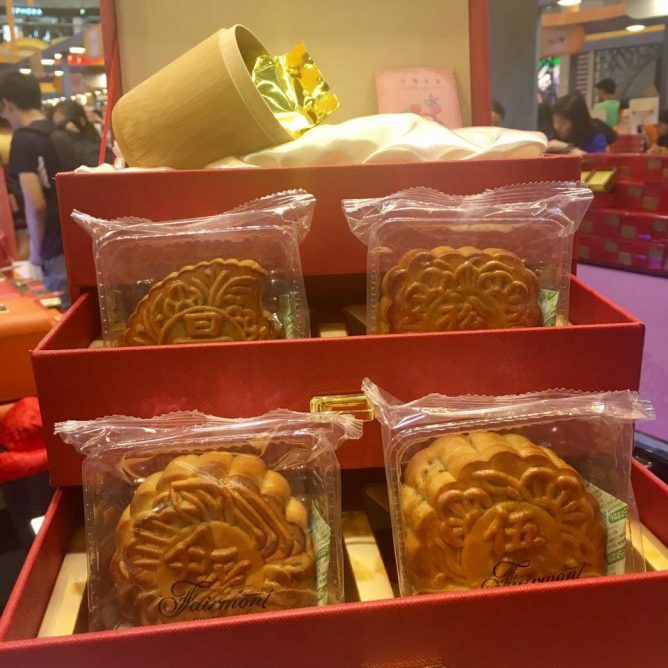 Mid-Autumn Festive Celebrations is happening from now to Wed 4 Oct 2017. 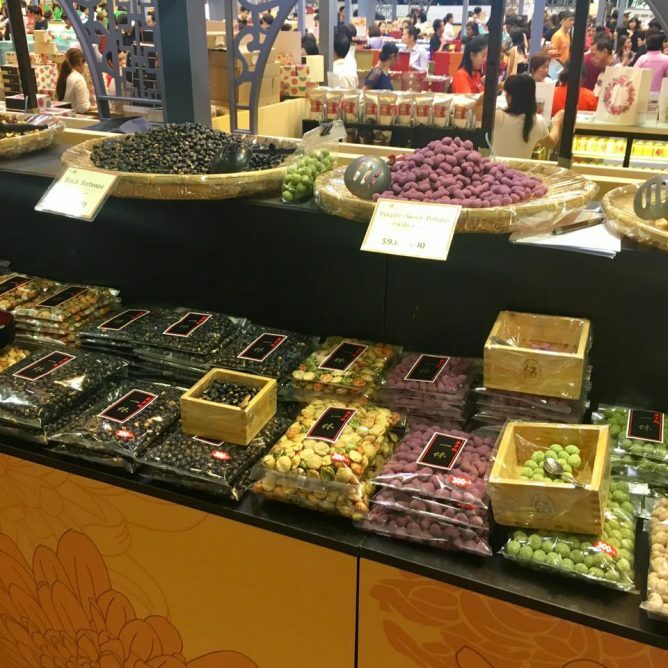 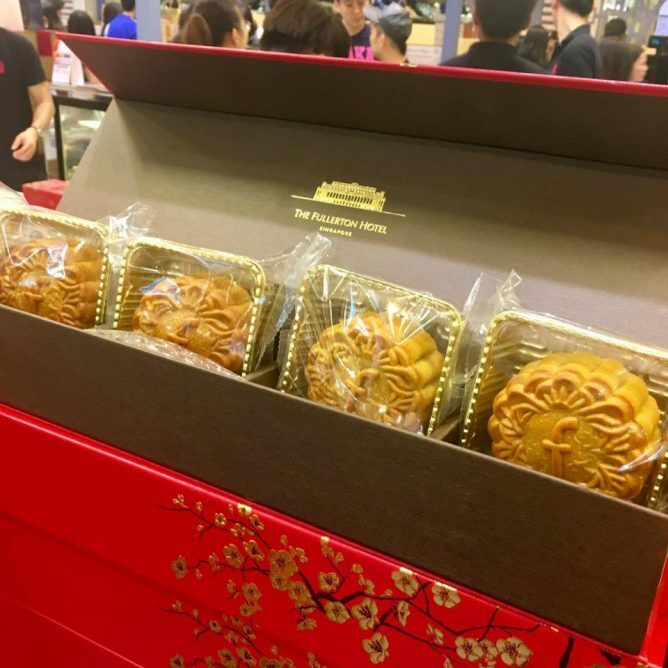 First 150 customers daily will receive $10 Mid-Autumn Voucher with a minimum spend of $250 (max 3 same-day receipts) at Takashimaya Department Store or Takashimaya Square, B2. 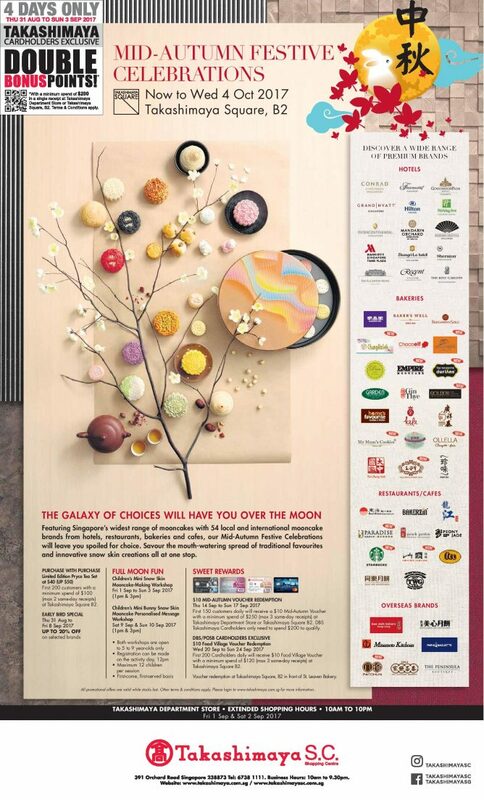 DBS Takashimaya Cardholders only need to spend $200 to qualify. 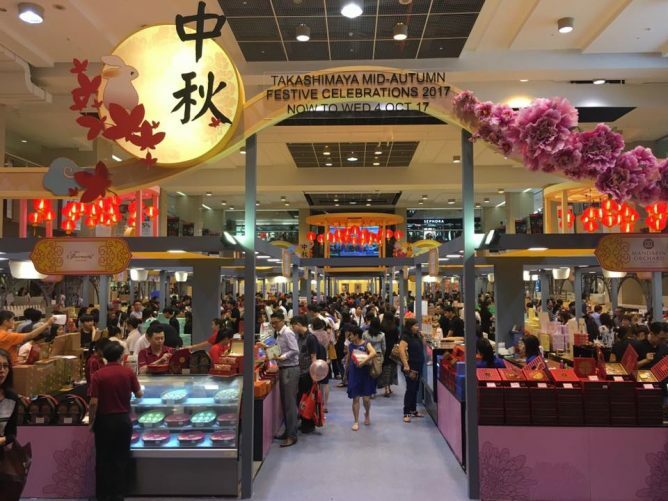 First 200 Cardholders daily will receive $10 Food Village Voucher with a minimum spend of $120 (max 3 same-day receipts) at Takashimaya Square B2. 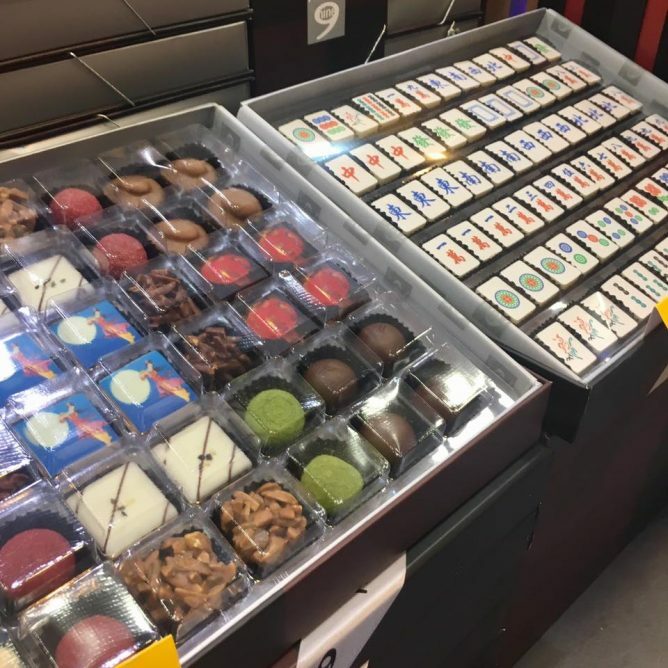 Voucher redemption at Takashimaya Square, B2 in front of St. Leaven Bakery. 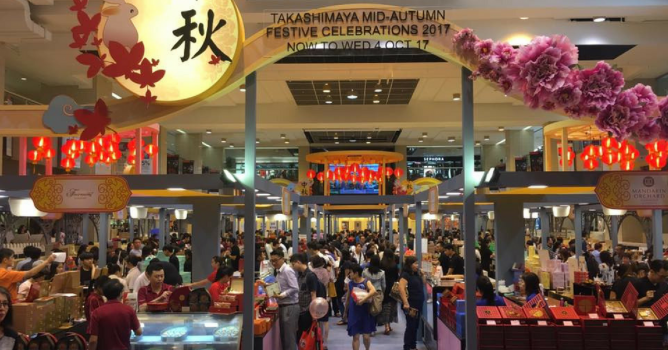 First 200 customers with a minimum spend of $100 (max 2 same-day receipts) at Takashimaya Square B2. 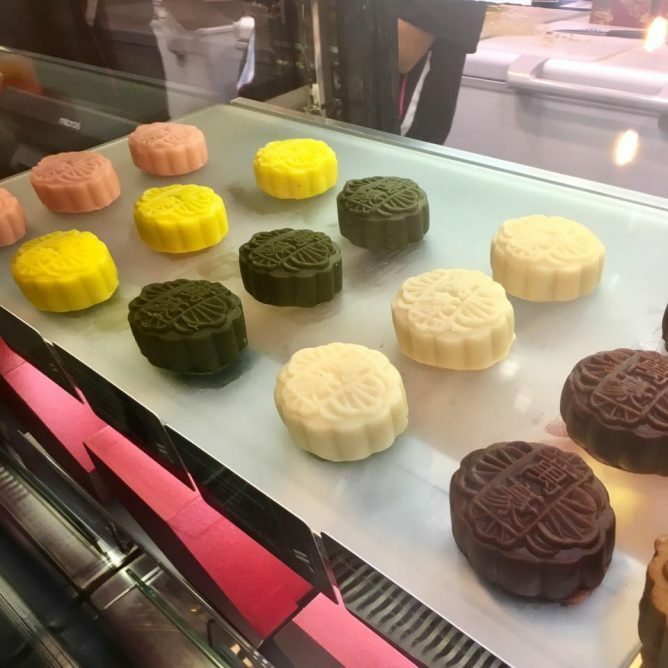 Featuring Singapore’s widest range of mooncakes with 54 local and international mooncake brands from hotels, restaurants, bakeries and cafes, our Mid-Autumn Festive Celebrations will leave you spoiled for choice. 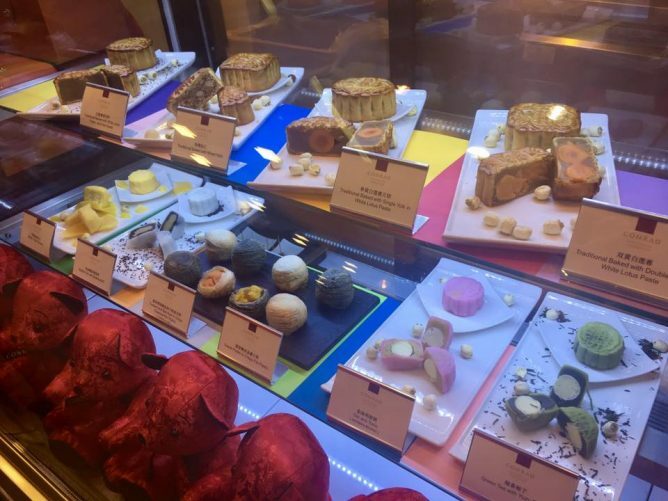 Savour the mouth-watering spread of traditional favourites and innovative snow skin creations all at one stop. 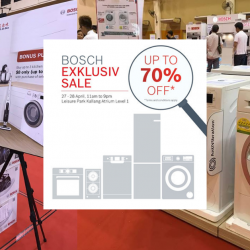 All promotional offers are valid while stocks last. 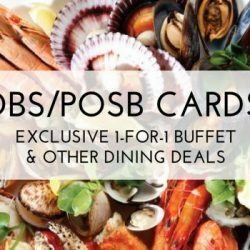 Other terms & conditions apply. 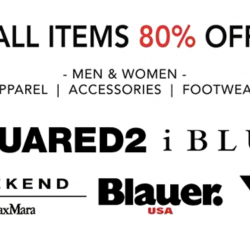 Next: [VivoCity] With new sale items added, there are now more reasons to shop at GEOX!